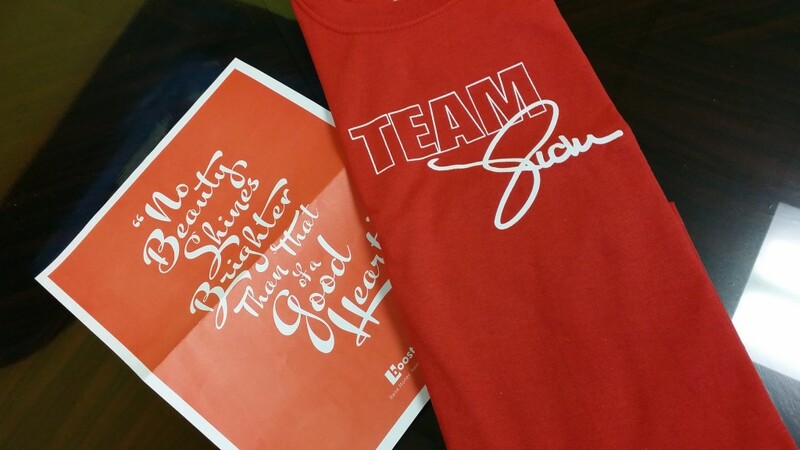 I received a lovely surprise from my friend Kathy yesterday. 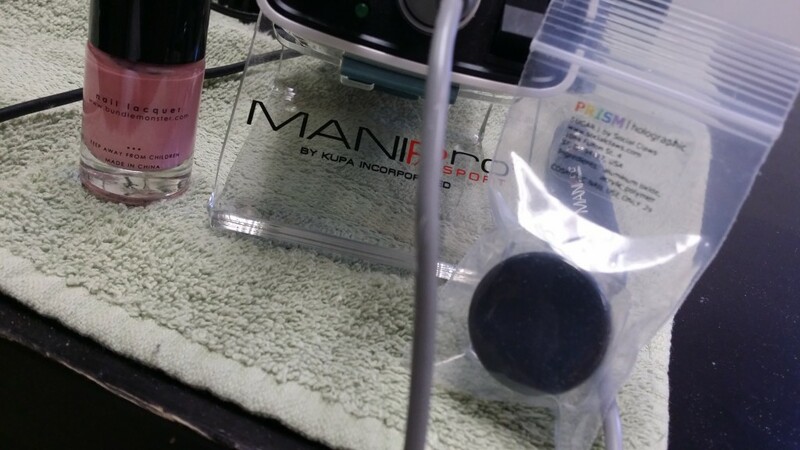 She gifted me this awesome stand for my mani-pro. I appreciate it so much Kathy. Oh and be safe on this holiday weekend! Happy Labor Day all!!!! 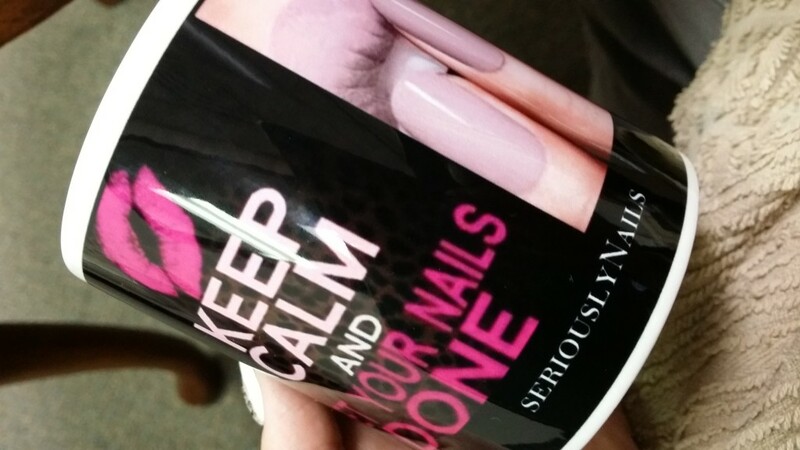 Nail Tech’s lend more than a hand in Canadian tragedy. 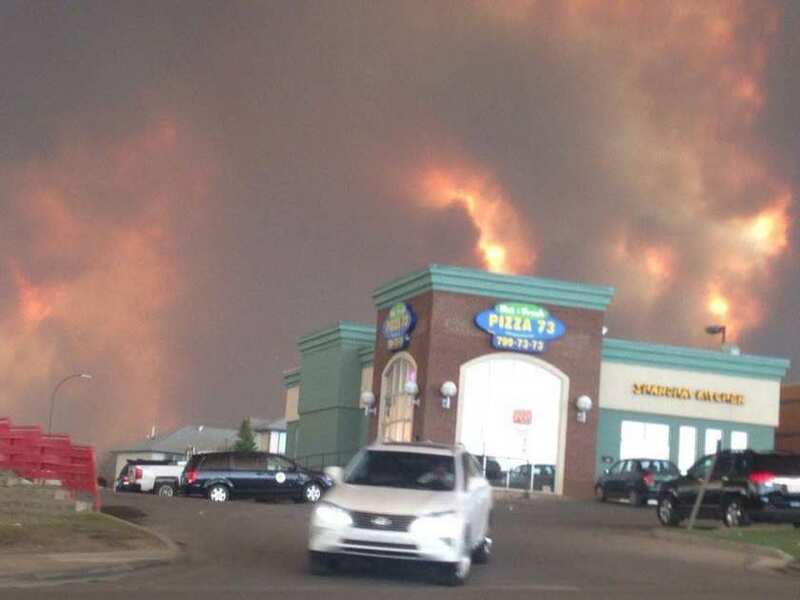 With images such as these all over the internet, it is hard not to want to do something, anything to help the town folk of Fort McMurray, Alberta, Canada. The town in northern Alberta, Canada is up against dangerous temperatures and bone dry weather with low humidity making for expolovise conditions. 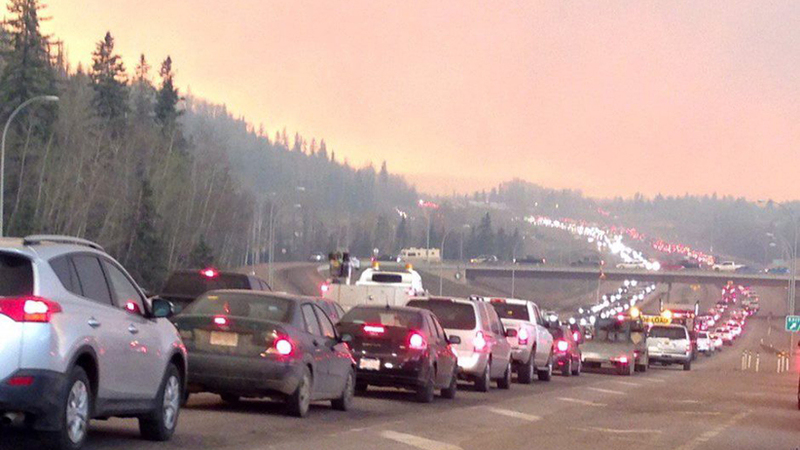 People are literally taking everything of importance and leaving the city by car, bus and other recreational vehicles. Mandatory evacuation of the towns 60,000 people is in effect. 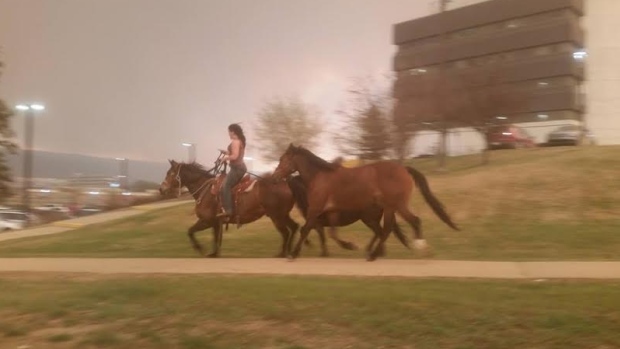 This young lady was making sure her horses were safe as well. Homes as well as business were destroyed as residents were told to evacuate their property. One bright spot in this disaster comes from nail tech/organizer of The Canadian Nail Tech Connection, Dayna White. The CNTC is a association for Canadian nail techs to expand their professional horizons through networking and learning at their organized events in Canada. Canadian Nail Tech Connection Logo. 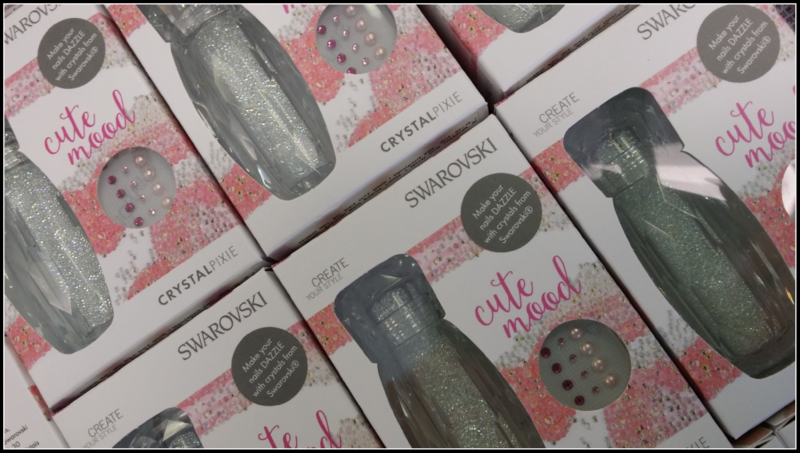 Dayna heard the troubles and simply put it out there that if any other nail techs had gently used or unwanted nail supplies (good working condition) that may help these Albertan nail tech’s get re-established if needed, then they could have it sent. Further she let nail techs who may have been effected know to simply let her know what their needs might be and she would help with what ever supplies came in. 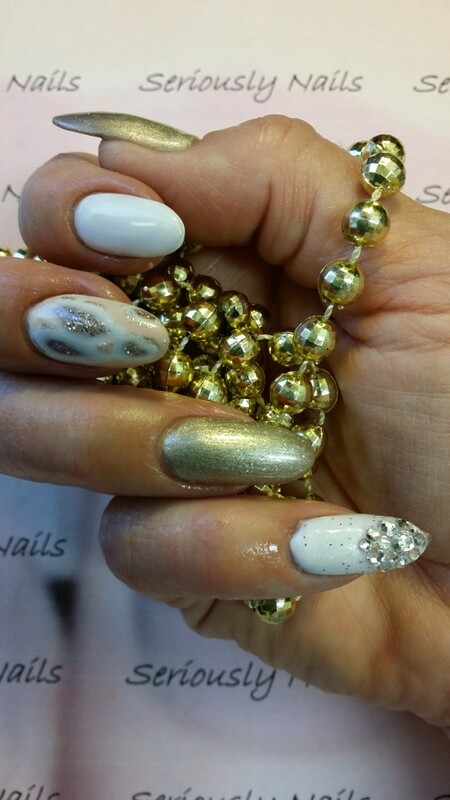 A shout out to Canada Nail Supply for this post as well. To our Fort McMurray friends: We would like to extend our thoughts and prayers to everyone affected. 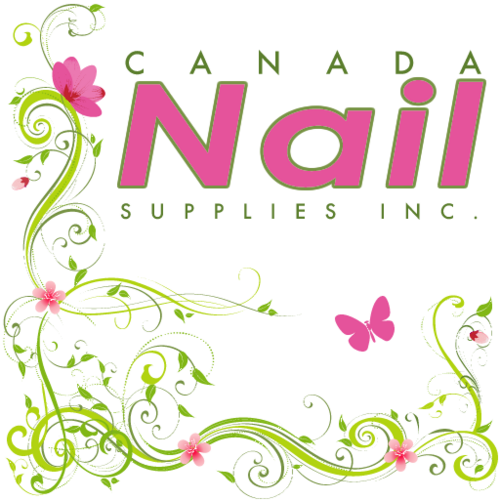 When the time does come to rebuild, please contact us at Canada Nail Supplies so that we can assist you in rebuilding. Whatever it is that you need we will do our very best to help. Or if you want to pass this along to other people in our nail community that would be great! Prayers for all. Our “nail community ” is amazing!! Rising to all occasions, being there for our fellow techs. How all humanity should be. I’m proud to be apart of such a great industry! I know Christmas is over, but I wanted to share with you the cutest gift that I received when I came into my husbands store yesterday. One of the gals that works for us had this made up for me. I love it, and now I know where my very own coffee cup is at all times! 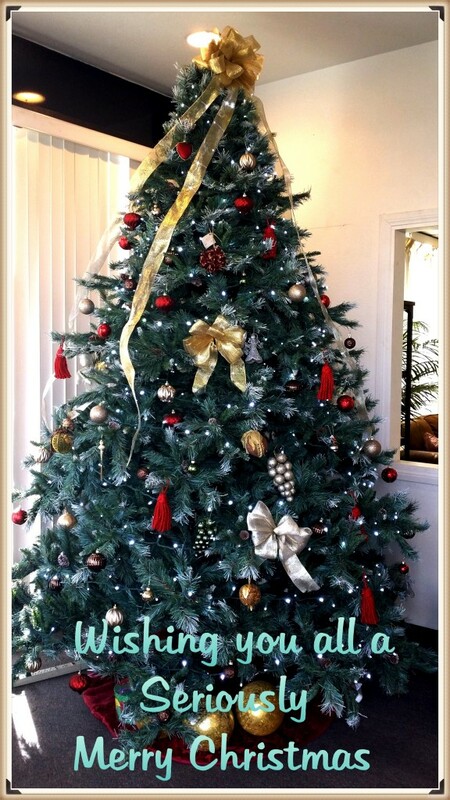 For the final day of the 12 Days of Christmas challenge, they gave us Free Style. This worked out perfectly because I finally decided on what to do with my nails for the season. And as you can see, I incorporated all the things I love into my nails for Christmas!!!! Check out the other artists that are participating! Christmas Nail on my left hand. Christmas Nails on my left hand. 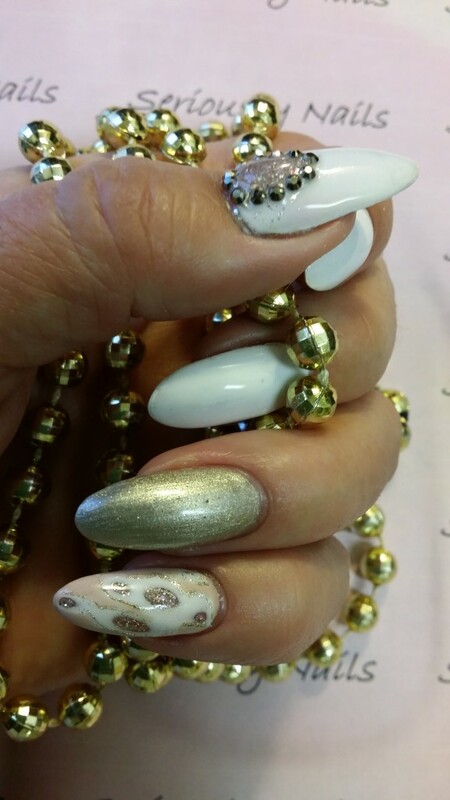 Sadly, the nail industry lost a great icon when Vicki Peters passed away this last month. She left us after a quick battle with cancer. The nail industry tried to help her by creating T-Shirts with a supportive image! I received mine in the mail recently and I found it ironic that the company that made them had this great quote that fit the woman so well!